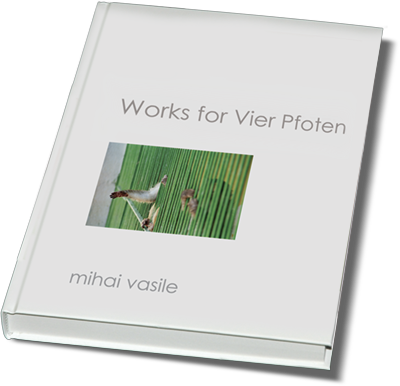 Mihai VASILE - Photojournalist | "Works for Vier Pfoten"
No copy, please. This function is not allowed here. I’ve also realized that respect and affection for people don’t exclude respect and affection for animals, but they complete it. That also reminds me of me as a child, asking my mother how she could love me, my brother and my sister the same. She took me in her arms and with a smile on her face, she told me that love is just like light - it shines the same in all directions.